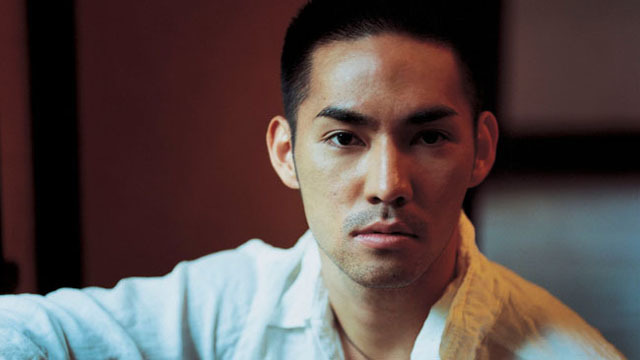 Kousuke Atari is a J-Pop artist, born July 13, 1980, on Amami island, Japan. Atari Kousuke began his career on an Indies label with “shima-uta style” (island song) albums, a variation of folk music from Amami, one of the many islands belonging to the Ryukyu chain. Hailing from Amami-Oshima in southern Japan, Atari is a folk singer currently signed to Epic Records Japan. He is a self-trained musician, and performs in the difficult shima-uta (island-song) style of his hometown. While his style of music is close to mainstream pop, his vocals have an undoubtedly traditional Japanese flavor, and his inspiration still comes from his traditional roots. He has continued to progressively gain popularity in Japan and has established a following in Chinese speaking countries such as Taiwan.